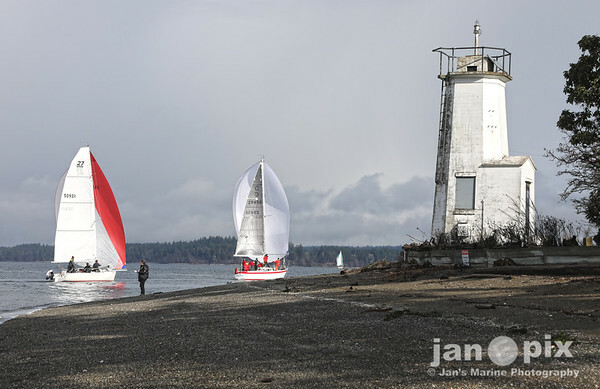 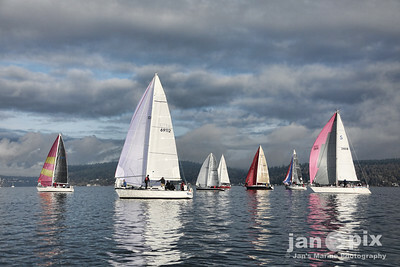 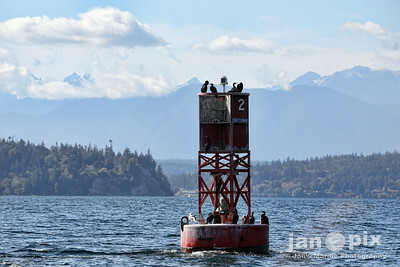 Jan is one of the most gifted marine photographers in the Pacific Northwest region. 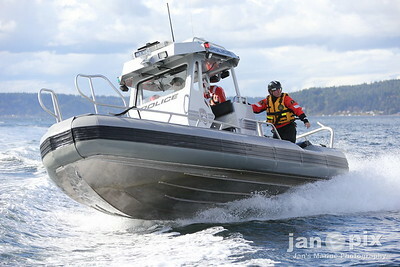 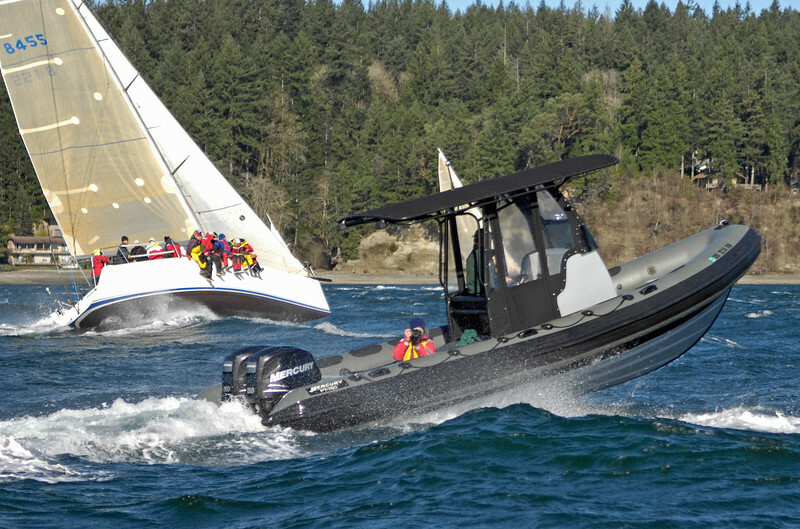 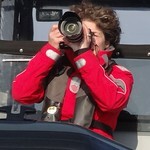 Her work documents all types, sizes, and activities of boats, from British Columbia to the Columbia River, and everywhere in between. 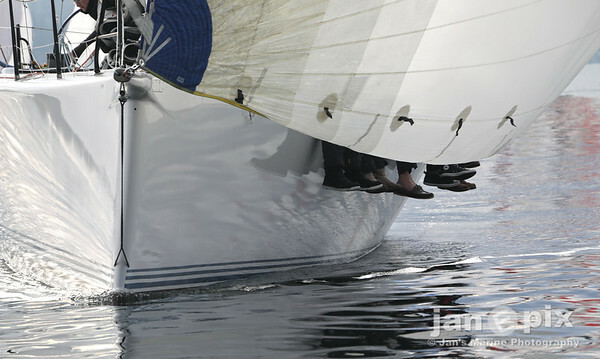 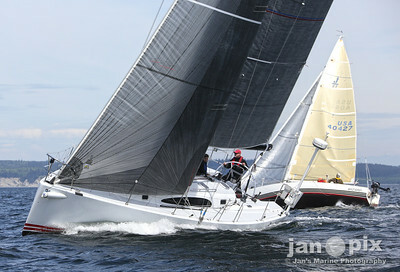 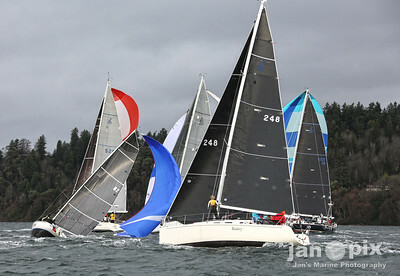 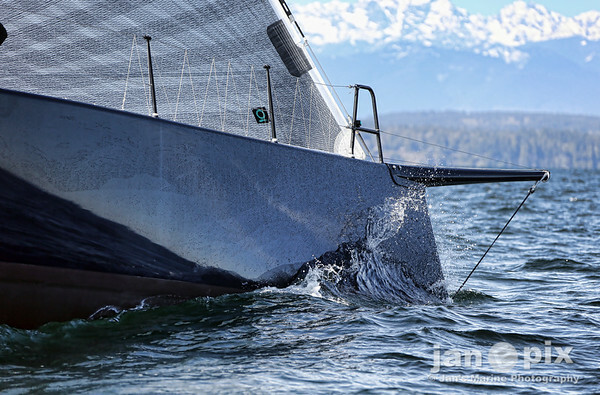 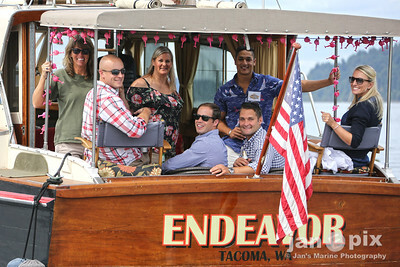 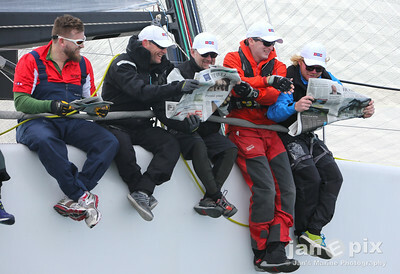 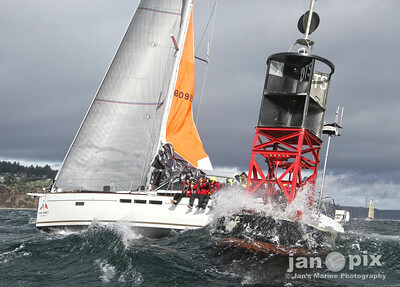 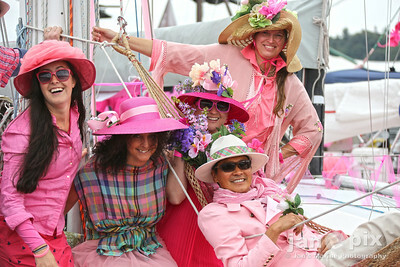 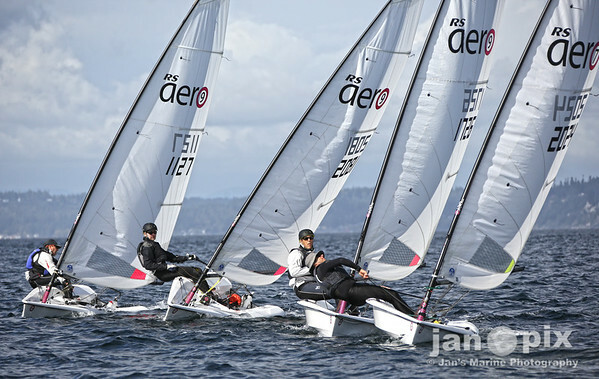 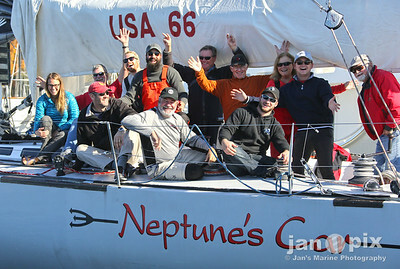 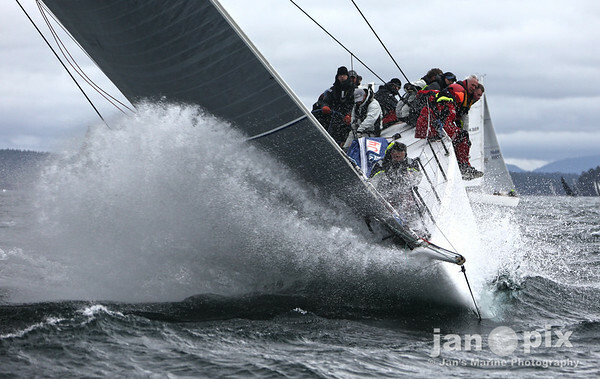 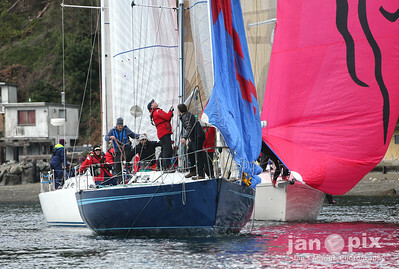 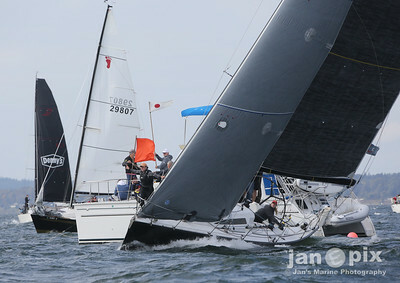 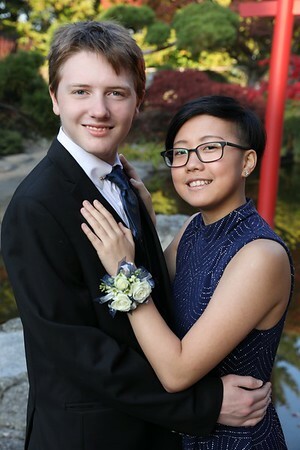 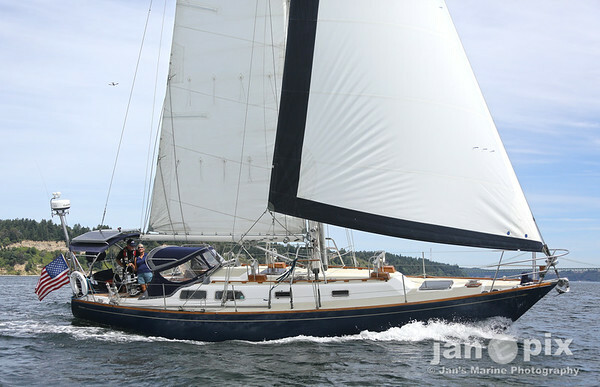 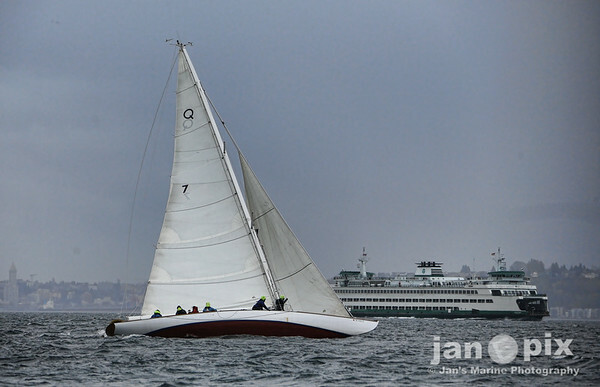 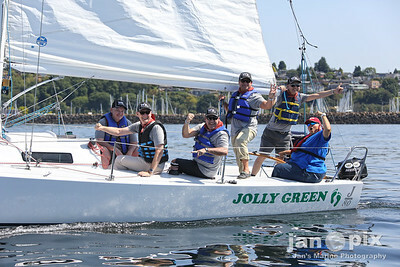 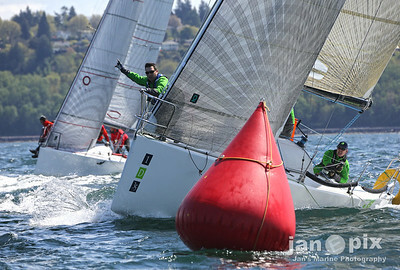 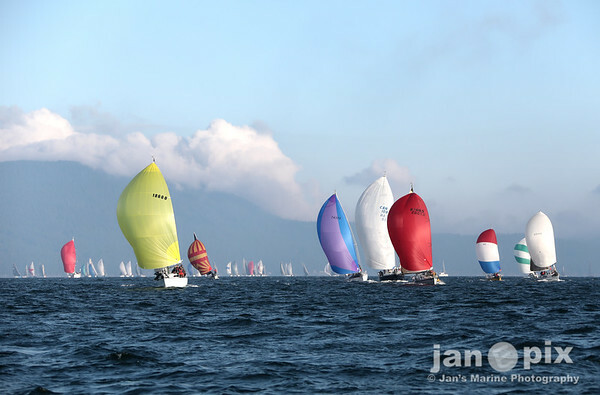 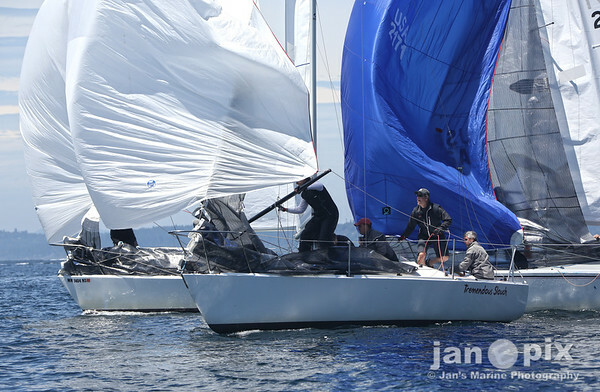 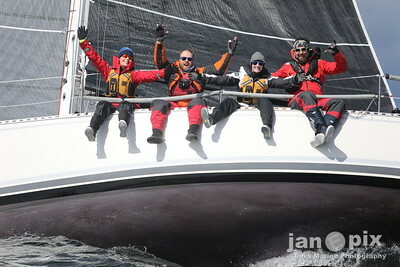 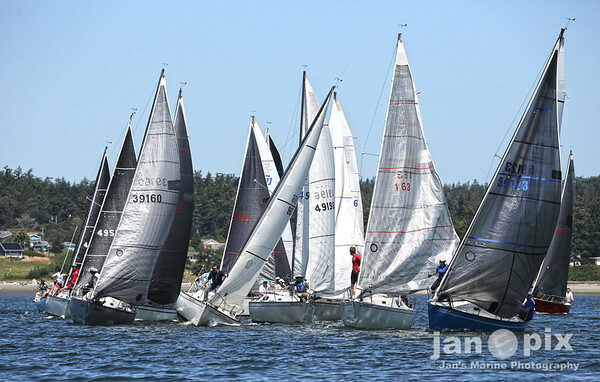 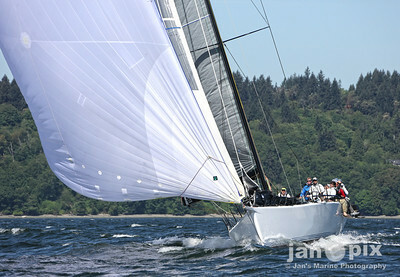 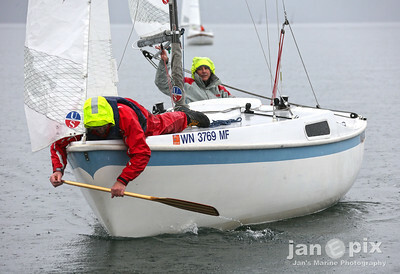 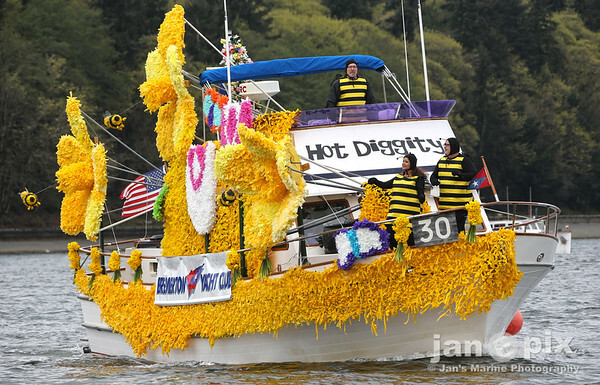 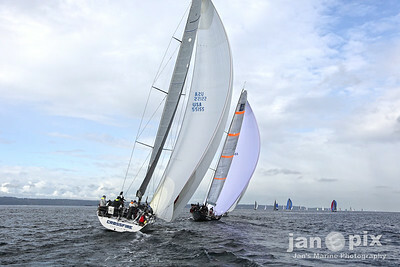 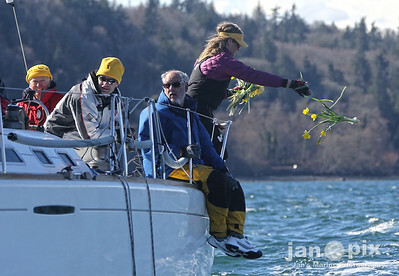 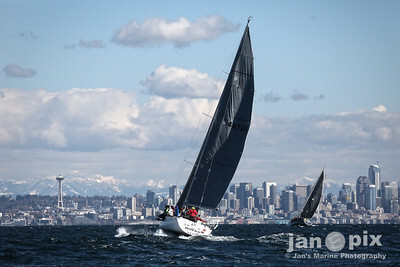 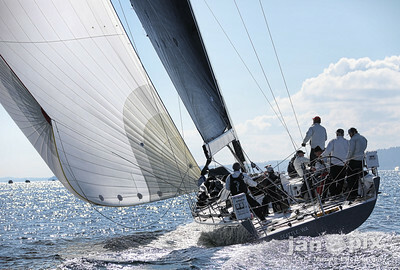 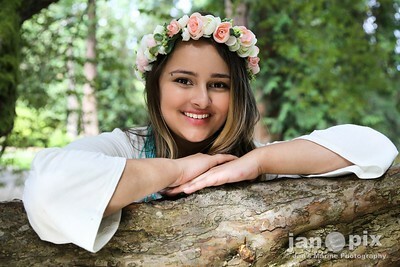 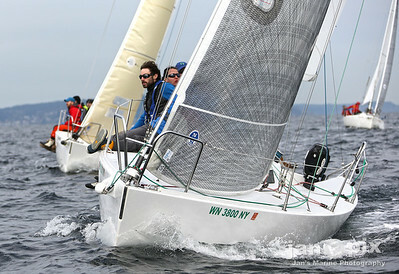 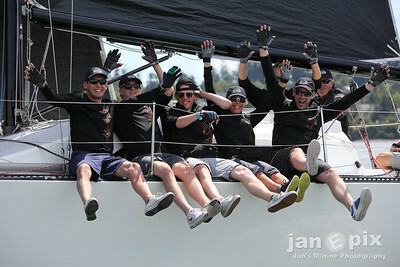 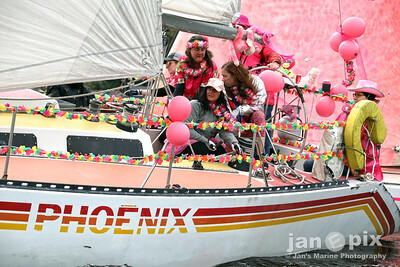 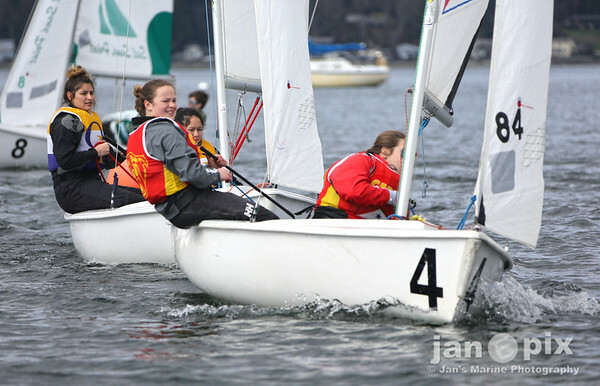 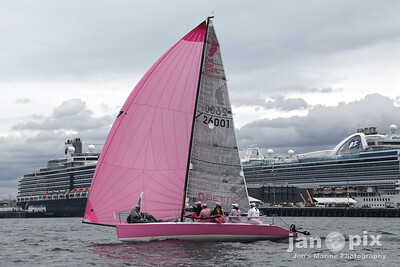 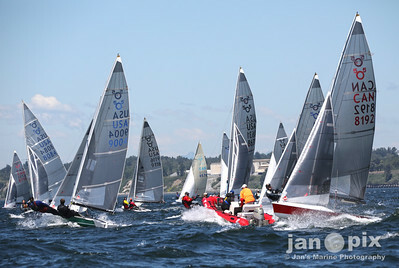 Most weekends she can be found on Puget Sound, shooting prestigious sailing regattas, and averaging over thirty-five events a year. 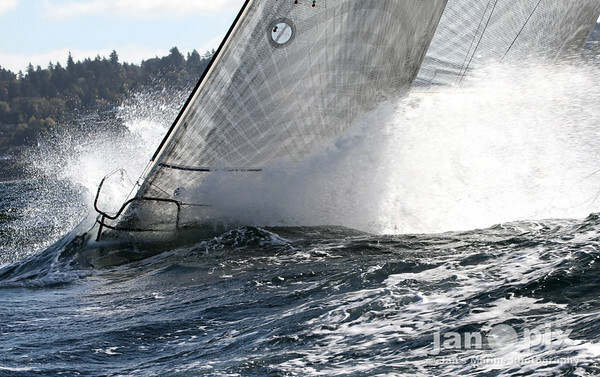 The fruits of her talent and labor can be found in 48 North magazine, Northwest Yachting magazine, Pacific Yachting magazine, Sail magazine, Sailing World magazine, and online at Sailing Anarchy and Pressure Drop web sites. 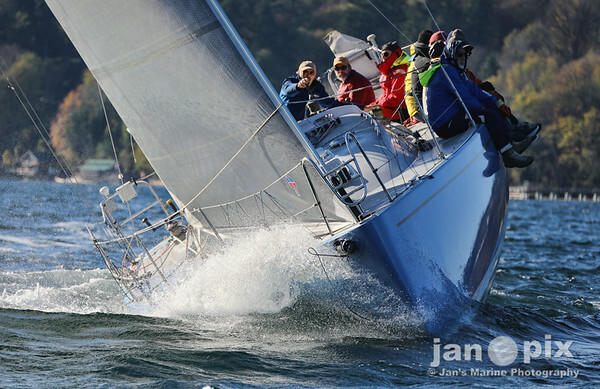 Her work is in high demand by commercial marketing firms, marinas, yacht clubs, maritime industry companies, and for sailmakers.